Partner success equals vendor success — it’s a win-win. 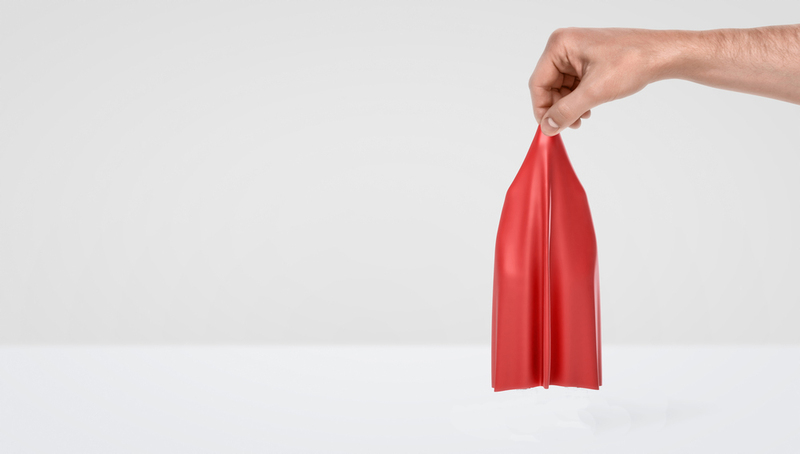 But to get there, vendors and partners must understand that building a mutually beneficial channel program is a two-way street, one that requires allocating significant resources. To really stand out, suppliers should consider unconventional – and therefore underutilized – methods to connect with partners. Passing leads is one of these overlooked techniques. Offering partners leads shows you have their well-being (and profitability) in mind. Top suppliers typically reward their “best” partners with leads uncovered by inside sales teams. Share quality leads: Don’t favor quantity over quality. Providing partners with good leads that can be easily tracked through a partner portal and tied to revenue and rewards will ultimately drive success. Map leads to your partners’ strengths: If a health-care organization, for example, shows interest in a potential deployment, make sure you pass the lead to a partner that has the right experience. Invest in a lead database: This list should be as large as possible and sortable based on geography, company size and industry. Give partners access so they can utilize it for their own demand-generation tools. Offer up robust training and guidance: Partners should be free to leverage your sales force when needed, especially when they are working with your products. Make sure you provide comprehensive, free online training for sales, technical and marketing resources. Demonstrate speed of knowledge: This is critical for lead generation. Vendors and partners should work together and develop a lead management system that ensures both parties capitalize on leads seamlessly. In turn, they will set everyone on the fastest lane to prosperity. Partners should make a concerted effort to ensure key vendors view the relationship as a true partnership; ultimately, that will ensure you receive the resources you need for success. How? Educate the companies you work with: Certain processes, like sharing leads with partners, aren’t widely adopted. But this shouldn’t be the case. Educate suppliers on why passing leads is positive for all parties involved. Demonstrate value: Capitalizing quickly on quality leads will validate the effectiveness of lead-gen programs. The more prosperous you are, the more likely the vendor will pass more, and better, leads your way. Showcase your expertise: If you have had triumphs in a particular vertical, don’t be shy. Educate the vendor, explaining why it makes sense for you to take on those leads. Utilize training: You’ll only be as successful as the time you put in. Work closely with the vendor, ensuring you have all the training, and marketing and sales materials needed for a fruitful relationship. Think differently about the relationship: If you have vendors that go both direct and through the channel, work to show why 100-percent channel or channel-first businesses are often more successful. Help them recognize passing leads as an opportunity. The reason: Partners drive sales with expertise, help differentiate offerings and bring products to market at a faster rate than a company operating on its own. Work together. It’s the best path to profitability. Jillian Mansolf is chief marketing officer and vice president of channel sales at Xirrus, a wireless networking equipment and solution provider. Mansolf joined Xirrus in 2014 and is responsible for both the company’s global channel sales as well as all corporate marketing functions in her dual role as CMO. She was also crucial in the launch of Xirrus’ Xcellerate Partner Program. Mansolf has more than 20 years of experience in the channel, and previously served as chief marketing officer at Connected Data. 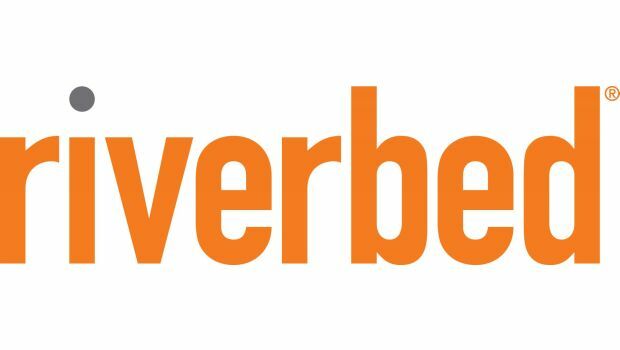 SteelConnect is the "focal point" of Riverbed's acquisition of Xirrus. John Hogan was named Mammoths vice president of business development with oversight of the companys indirect sales channel.